Your theme nights, how are they different than your regular trivia nights? These are an entire night about a specific TV show, movie franchise, or era. In the past, we’ve done nights on Star Wars, Harry Potter, Disney, Lord of the Rings, popular TV shows like Friends, Seinfeld, The Office & a bunch of others. What will be covered? Do we study the books? Do we study the movies? Wouldn’t you like to know? Study everything. Watch all the movies, watch all the episodes, study hard and maybe you’ll have a chance. How difficult are the theme night questions? When you’re running a trivia night attended by people with tattoos paying homage to the subject matter, you’re up against some real die-hards. As such, we need a defined winner. The questions are going to be more difficult than in our usual, nightly quizzes. 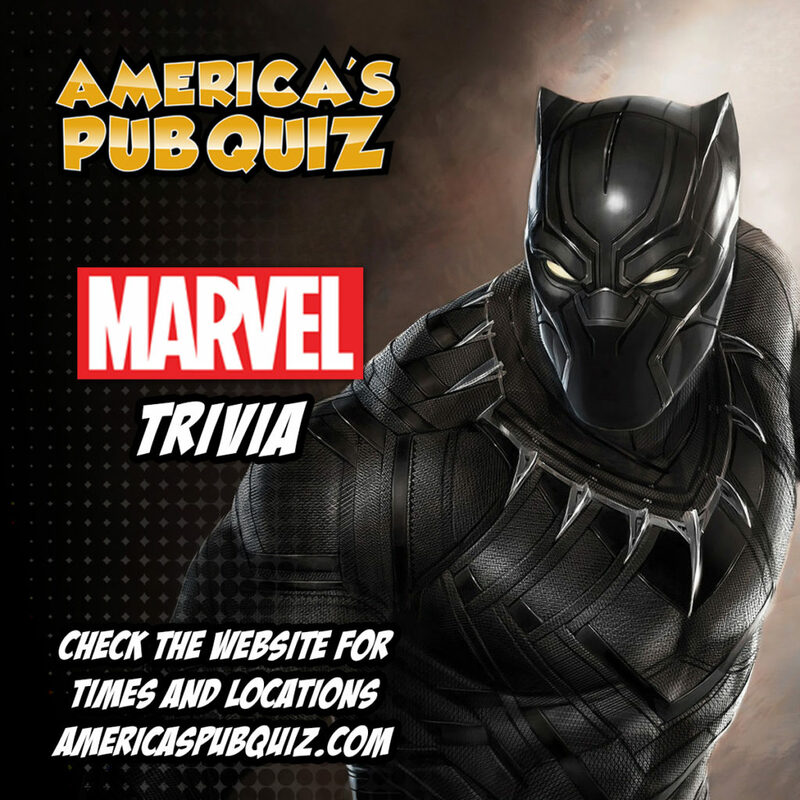 This is again varies by location but keep in mind, we are America’s Pub Quiz and this is bar trivia. Call your location to find out. Do we register online? How do we get a spot? We always recommend immediately calling the venue to see if they’ll make a reservation. While details differ from location to location, most are first come first served. Please plan accordingly as these nights can be quite busy. Wait. We can reserve a table? APQ doesn’t charge an admission fee like those other guys but you’ll need to patronize the venue you’re playing at. That means purchasing food and beverage at the location. We always aim to be done in 2 hours. If we’re not it’s because we’ve been overwhelmed with nerds. These vary from location to location, but all locations give out 1st, 2nd and 3rd place prizes. Many locations have been known to increase their prizes on these theme nights due to the significantly larger number of players. Does the theme night score count for my league score?